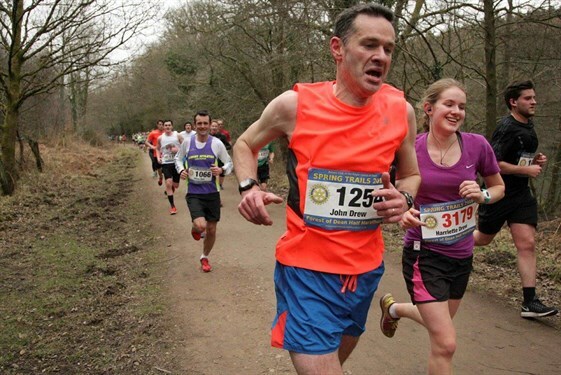 We are running the Jersey marathon together on 1st October – Harriette’s first marathon and John’s second. It’s quite a bit hillier than we first thought, and we both have less than 24 hours between finishing the marathon and starting a new uni term / new job – but we’re (sort of) sure it’ll be fun! We’re running it to raise money for Restored, a charity working to end violence against women. 1 in 3 women are abused in their lifetime and, in the UK, two women are killed each week by current or former partners. It’s a huge issue, but one that is not often talked about as much of the abuse happens behind closed doors. 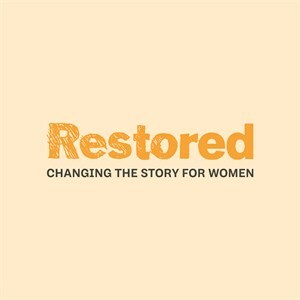 Through raising awareness, working with men, equipping churches, providing resources and training, and supporting survivors, Restored is doing important work to change this situation. During her year abroad in Berlin, Harriette worked part-time for Restored on their First Man Standing campaign, which aims to inspire men to stand up against sexism. Better late than never -- congratulations on the run, and all the best for the next challenge! Well done. You have achieved something that I never intend to attempt, and for that I delight.